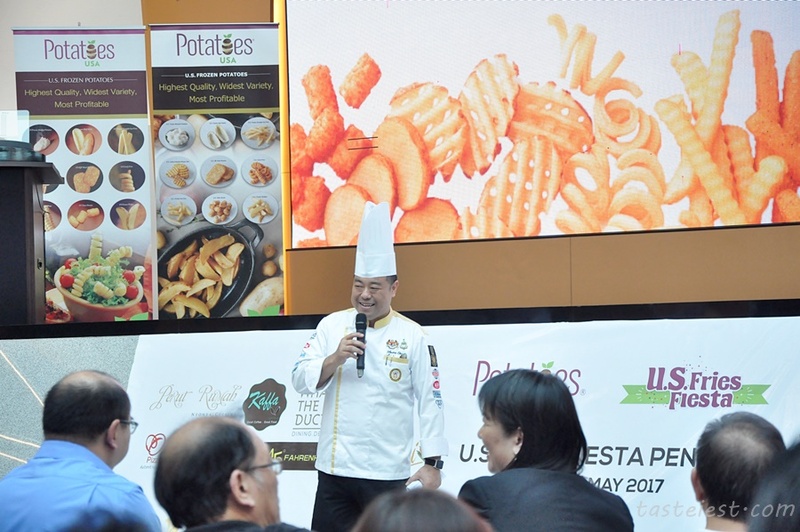 With over 40 special created dish to be presented across 20 restaurant and hotel on the month of May 2017, it going to be an excited month for potato lover. 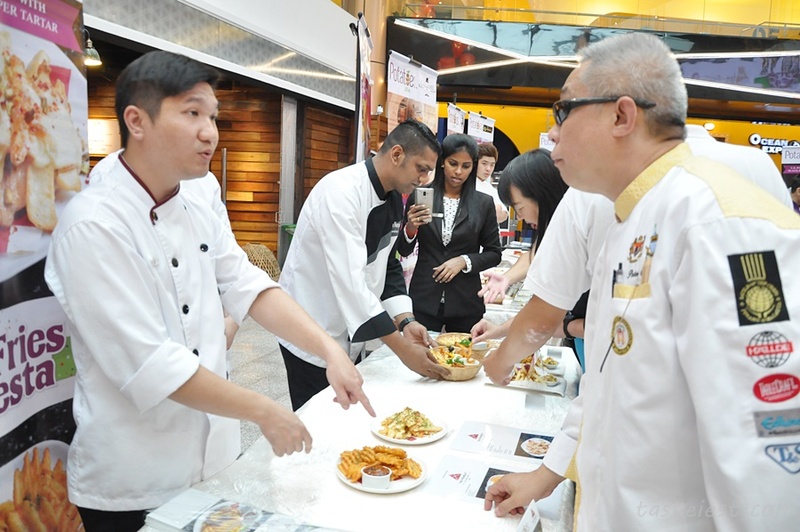 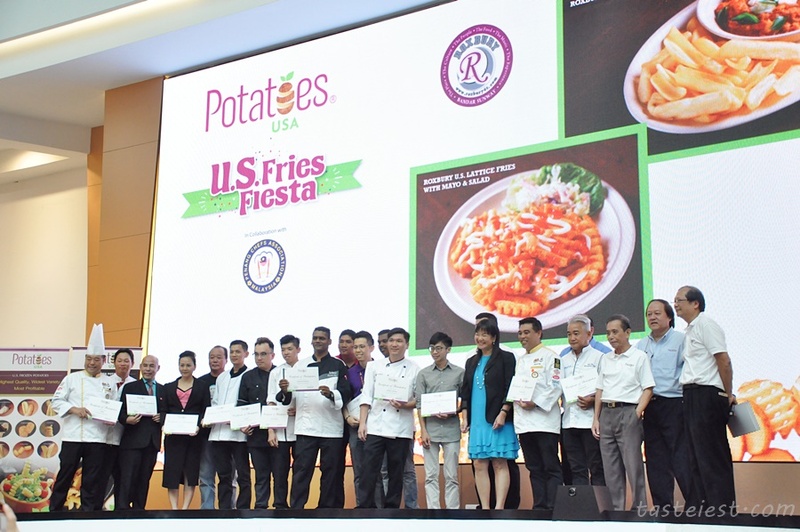 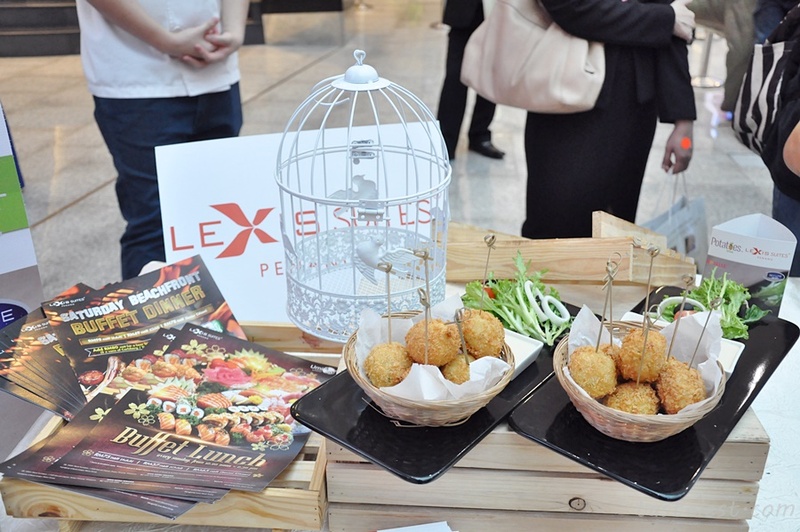 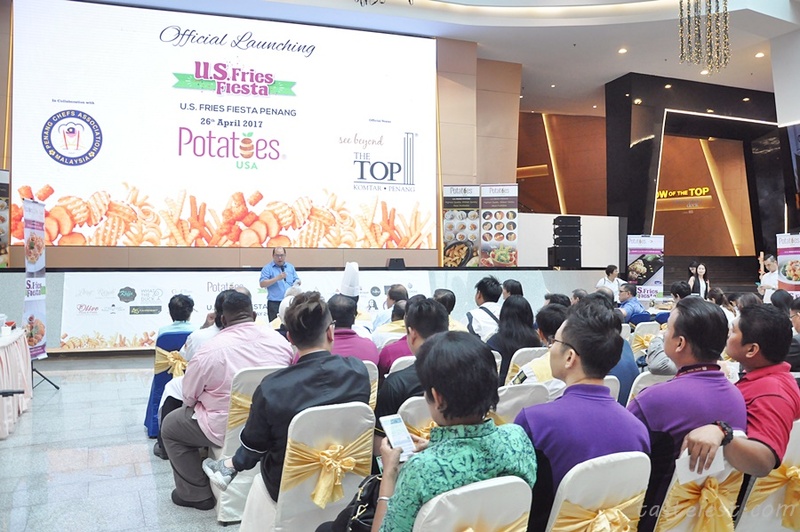 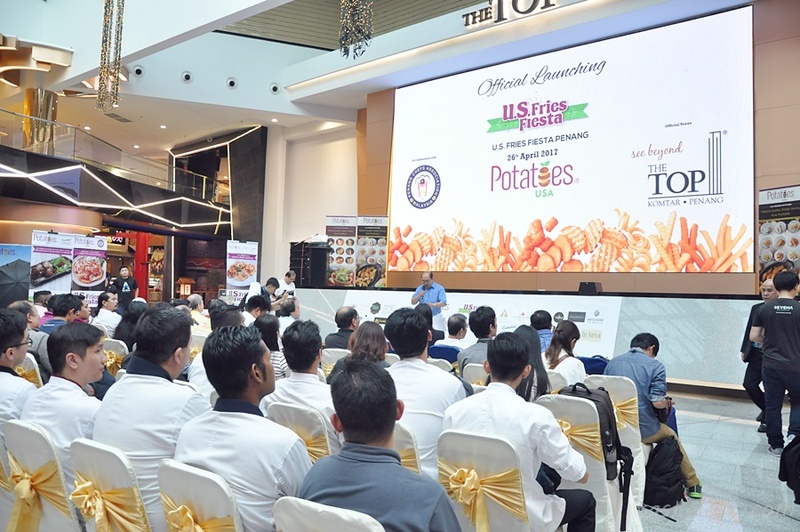 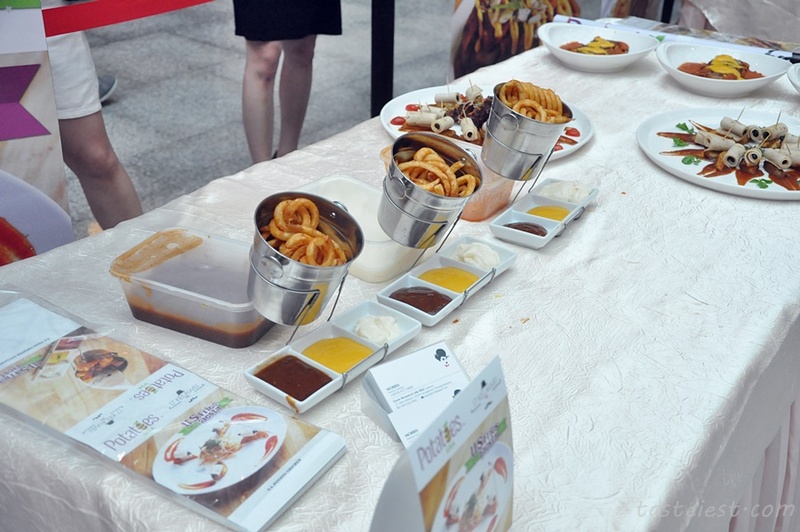 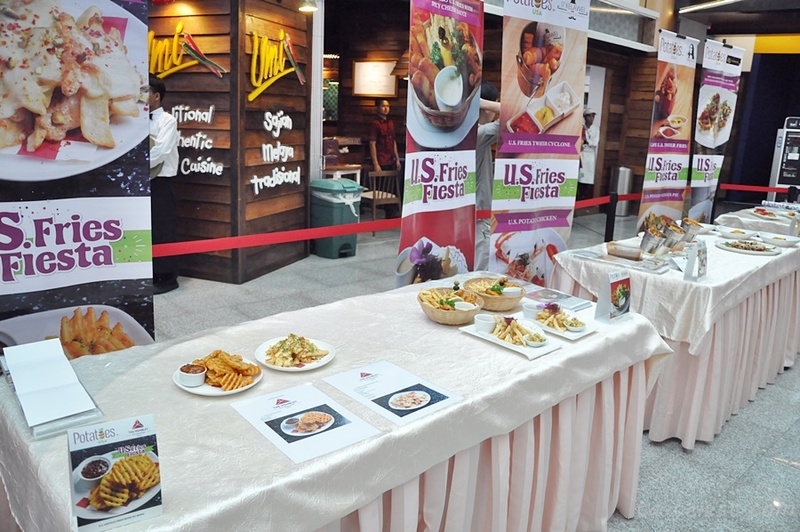 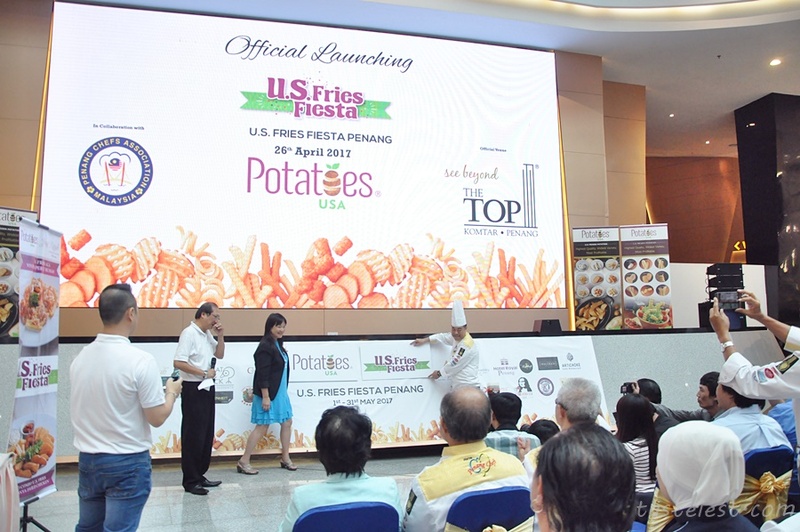 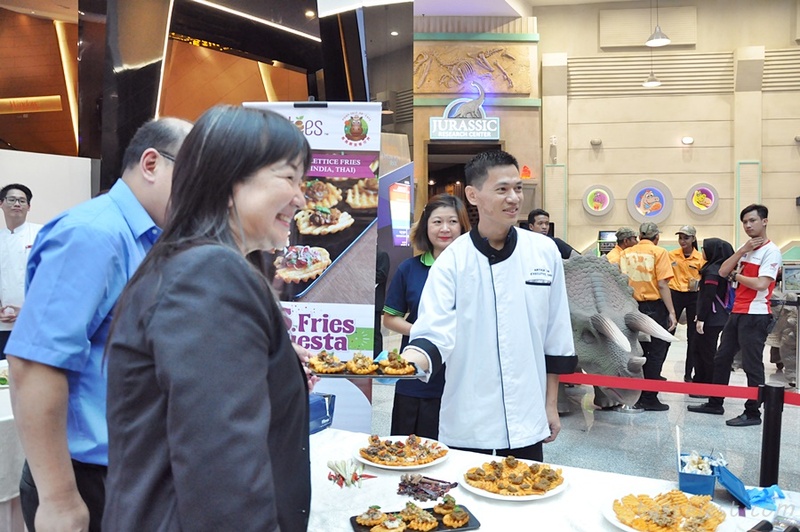 U.S. Fries Fiesta Penang 2017 officially launch by U.S. Embassy personnel headed by Ms Joani Dong, US Regional Agricultural Attaché for Malaysia, Singapore and Papua New Guinea on 26 April 2017 at TOP Komtar. 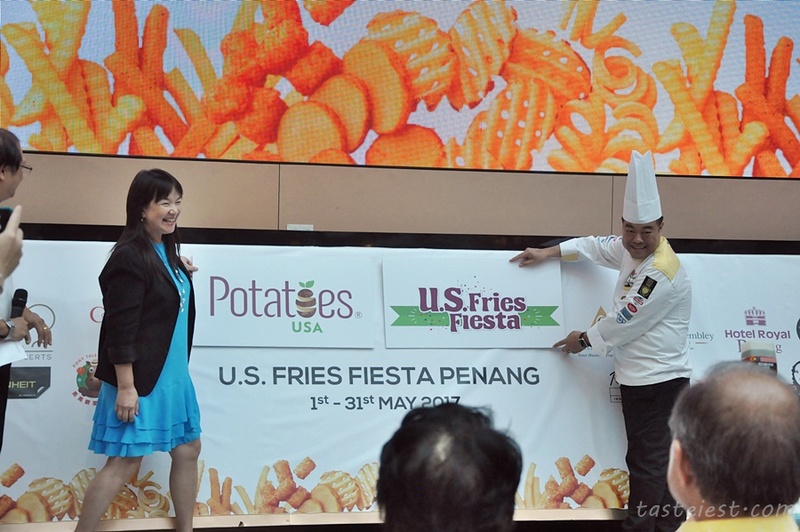 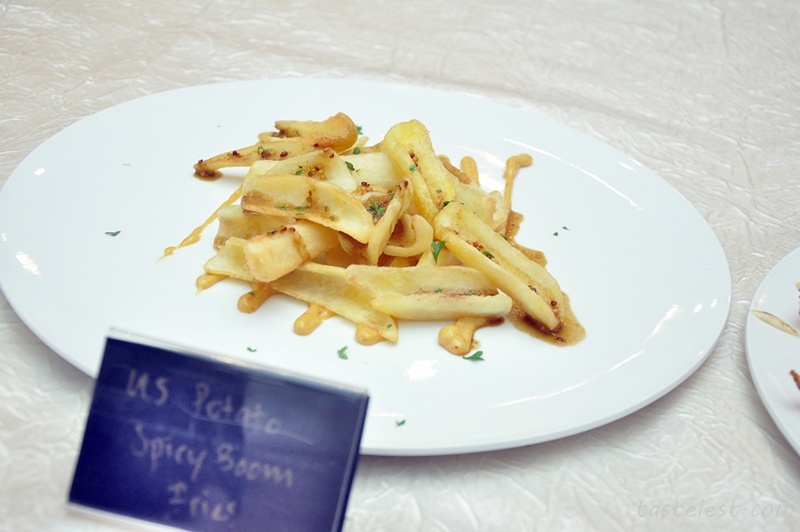 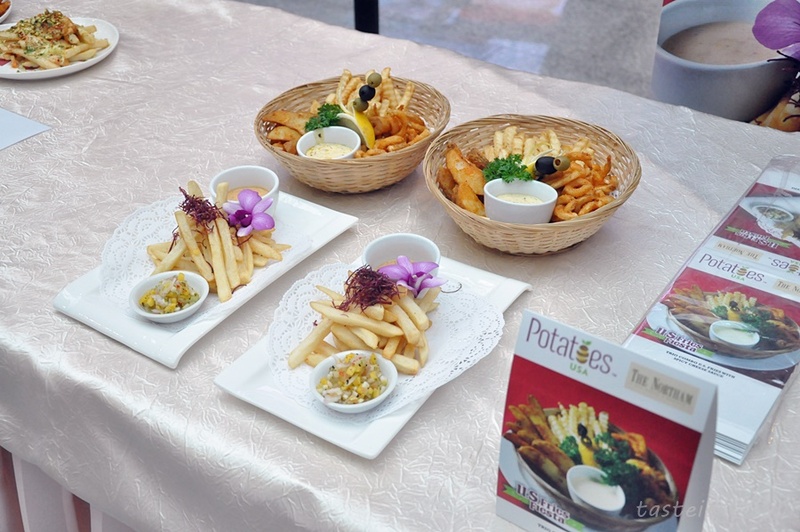 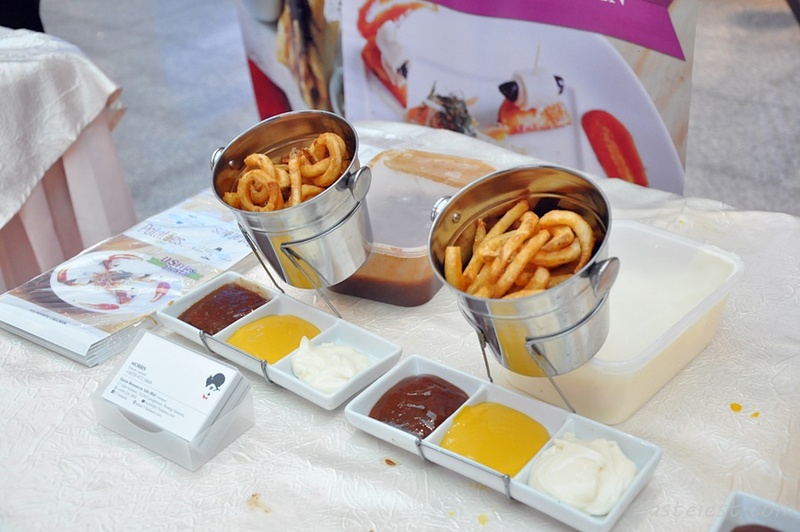 Month long event will be held on May 2017 with 20 Hotel and Restaurant using US imported Fries to create various delicious dishes. 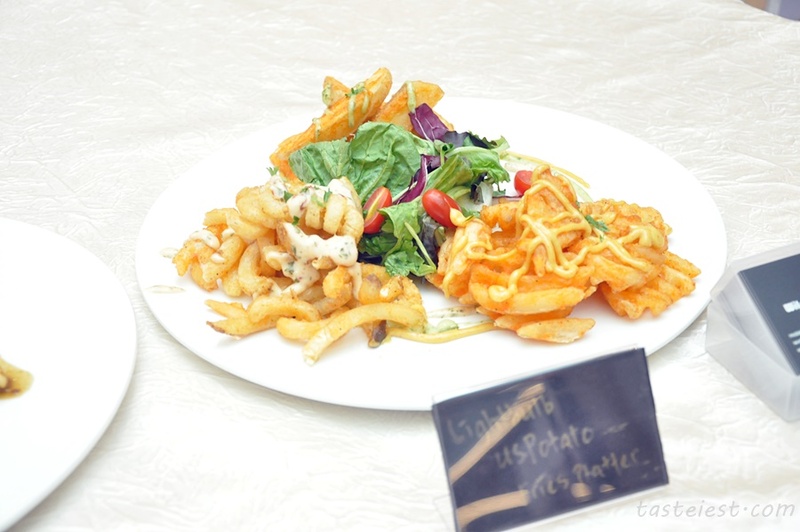 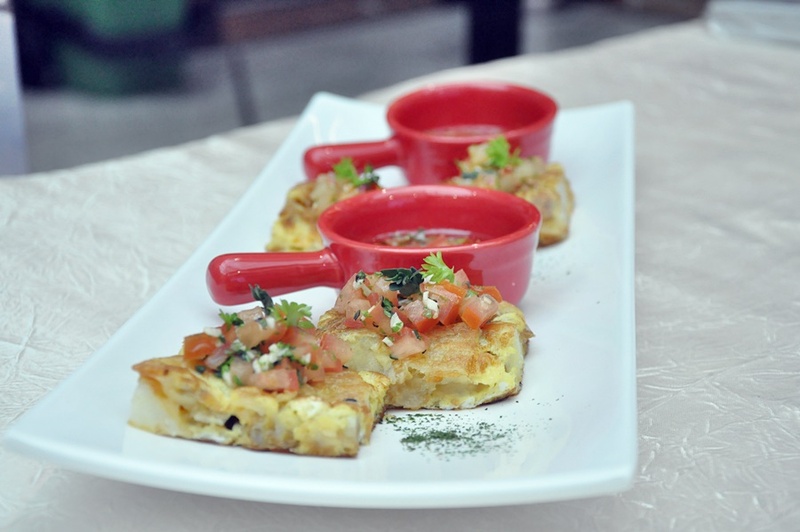 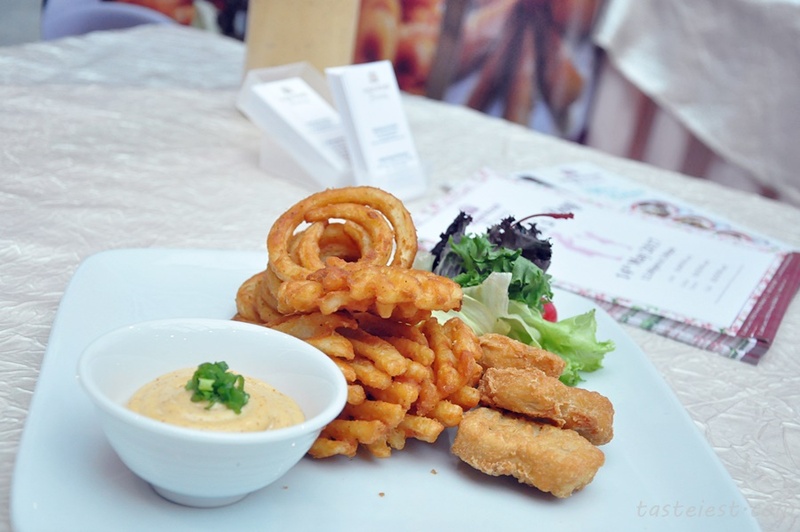 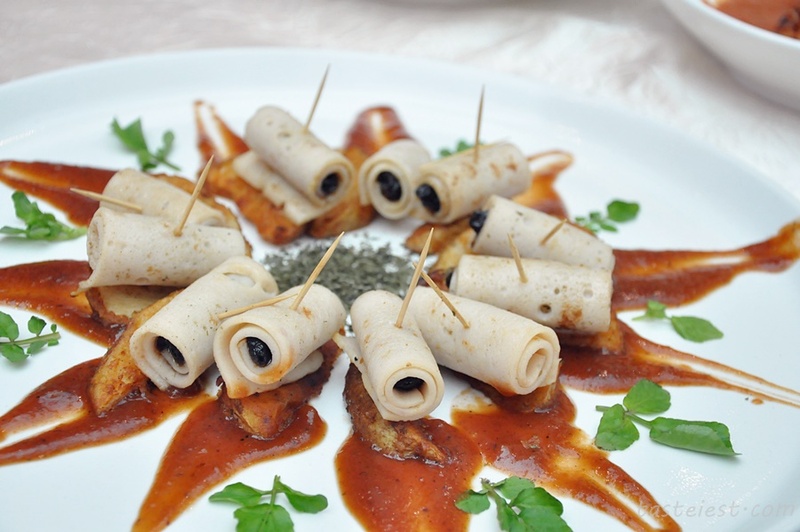 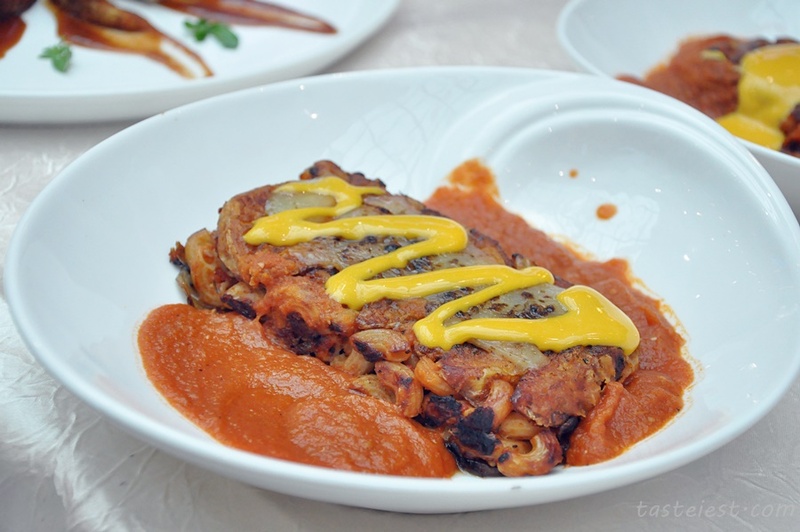 All this special dishes will be available at below restaurant.